The 16th century saw enormous changes to European Christianity and the questions, answers, and insights of reformers like Martin Luther, John Calvin, and William Tyndale still mould Protestant churches around the world. 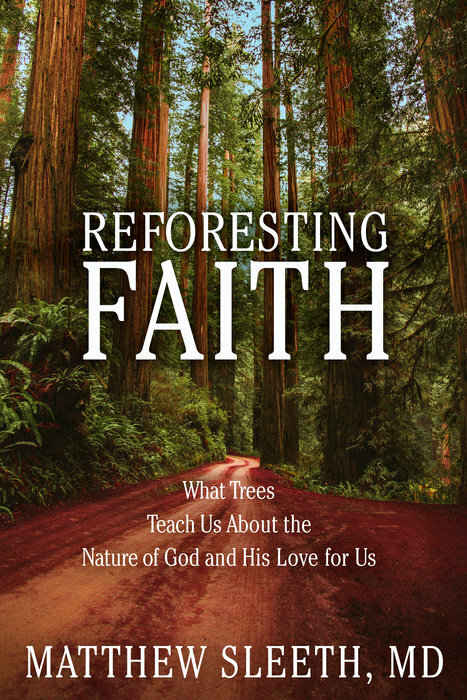 As Michael Reeves and Tim Chester emphasize in this accessible introduction to the theologies of the reformers, their most stunning achievement was to put Christ, revealed in the Bible and dwelling in us through the Holy Spirit, at the centre of their faith. The great writings of the Reformation are worth reading and rereading because Luther’s struggles are in many ways ours too. It is all too easy to try to make myself good enough to please God or to try to know God through study or meditation, rather than in humility and suffering. 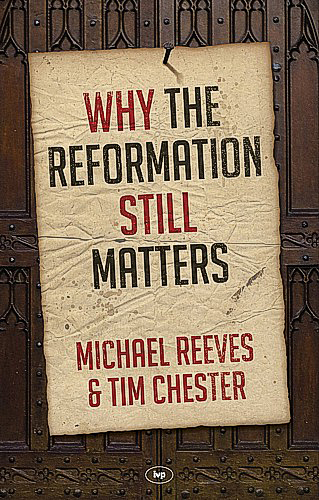 Reeves and Chester explore Reformation theology one theme at a time, explaining justification by faith, the authority of scripture alone, sin, grace, the theology of the cross, union with Christ, the doctrine of the Holy Spirit, the sacraments, the church, and living as a Christian in the work-a-day world. This is not a history of the Reformation, and the books tells a rather simplistic, black-and-white story in which Catholics are bad and Luther suddenly bursts on the scene with all the right answers all at once. 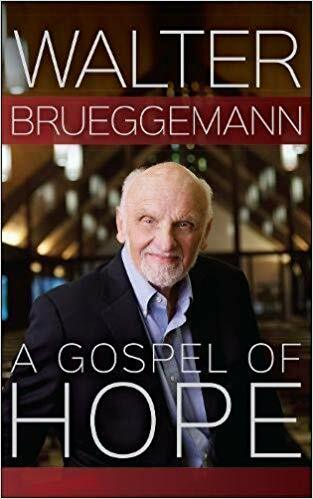 Readers hoping to understand why and how the Reformation took place are likely to end up disappointed, but this book is nonetheless a valuable reminder of the why Christ’s victory on the cross matters so much. Roland Clark is Lecturer in Modern European History at the University of Liverpool. He blogs regularly here.